Writing this post is a bit unnerving because I have to admit the undeniable truth – I really like Hon’s Wun Tun House. 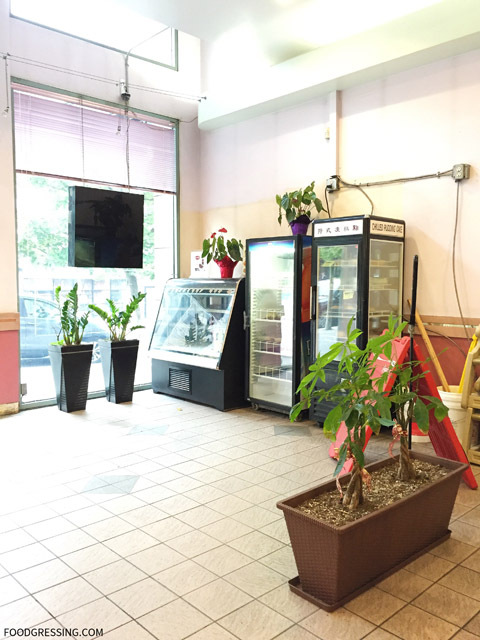 It is what it is: fast Chinese food which is cheap and cheerful (at least to me). Growing up in Richmond in the 90’s, the Hon’s in Richmond was my family’s go-to Chinese food restaurant. 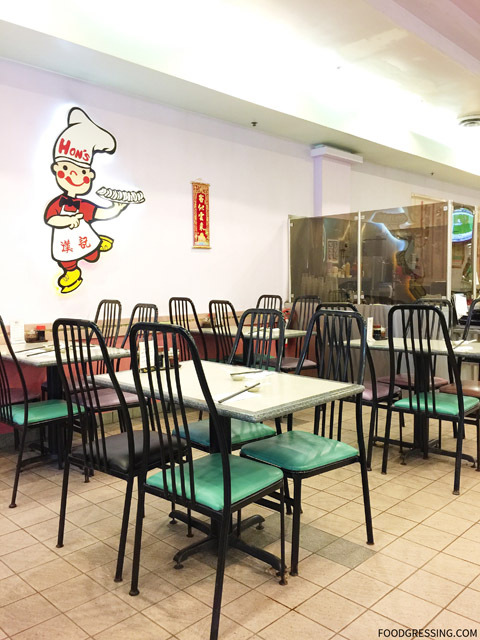 There weren’t as many Chinese options back then and most were serving Cantonese style fast-food. Fast forward to 2016 and the Hon’s in Richmond has since closed down. 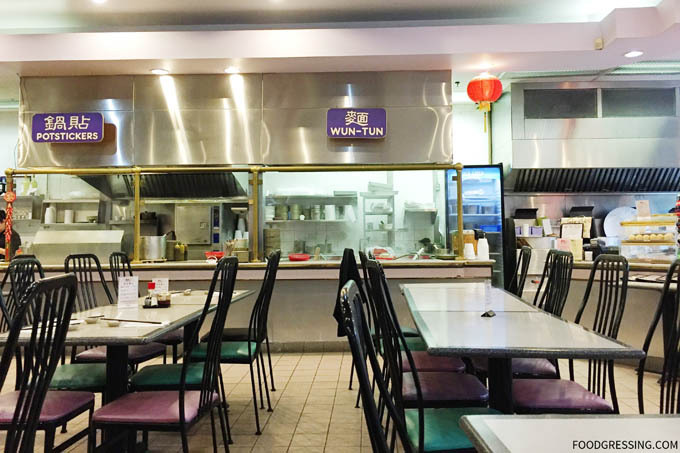 Numerous Chinese restaurants have opened since then and Vancouverites’ taste for Chinese food has become more refined due to the sheer number of options. 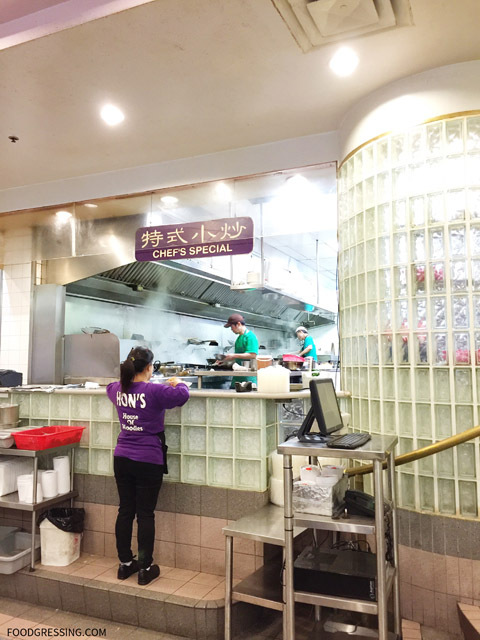 Hon’s is unlikely to be the go-to Chinese restaurant. 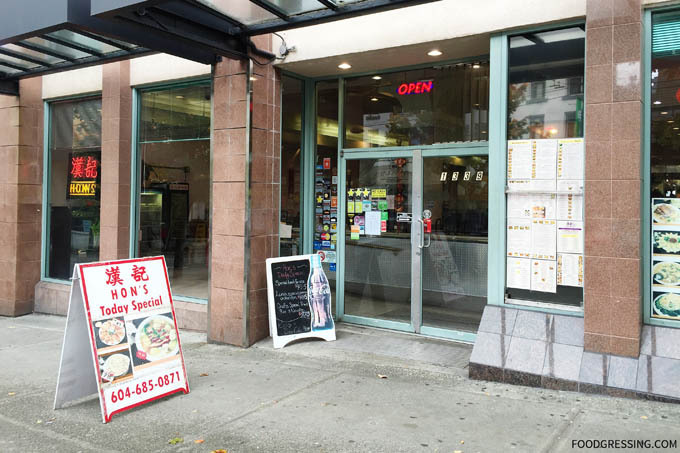 Now as a West End resident, however, I still head to the Hon’s on Robson once in a while for my Cantonese-style fast-food fix. The Robson location of Hon’s Wun-Tun House is large. I often wonder how they can remain in business because the restaurant itself is never really full to its capacity. You wouldn’t be going to Hon’s Wun-Tun House for the ambiance. The interior is dated and also seems frozen in time. The food is prepared at the kitchen located at the back of the restaurant. It seems so far back from the front of the place due to the large space. Hon’s menu is extensive with 100+ items. I am usually wary of such restaurants with the ability to offer so many dishes because it is unlikely that they are experts in making all of them. Full menu is available on their website. The fried rice noodle, shrimp and egg sauce is total comfort food for me. 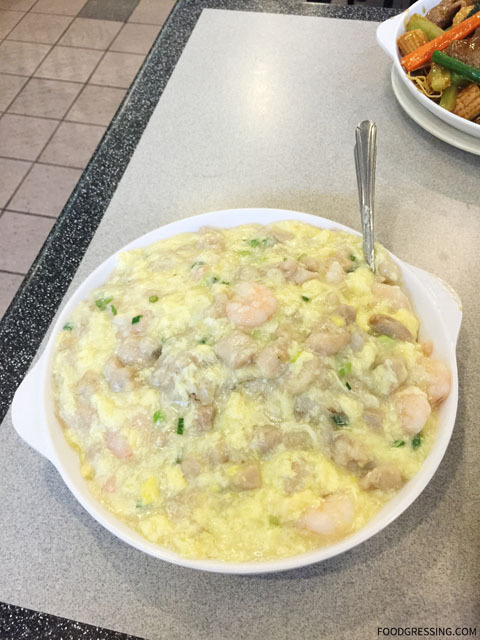 Portions shrimp are generous and the egg sauce is just heavenly. The amount of egg sauce allows for the noodles to each be coated with sauce. 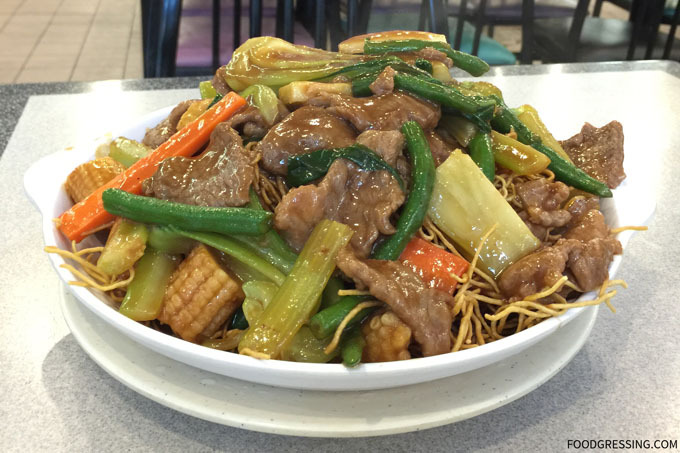 The beef and vegetable crispy fried noodle is loaded with ingredients. Fried crispy noodle is one of my favourite ways of enjoying noodles in Chinese dish. I must say that this dish can be a hit-or-miss sometimes depending on who is working the wok that day. The days where it tastes not as good as it could be is when the meat is too tough and the vegetables are not cooked enough. Hon’s dishes are tasty because of the use of MSG. I have noticed recently, however, that their dishes have been using less salt and MSG.